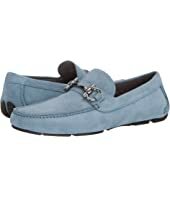 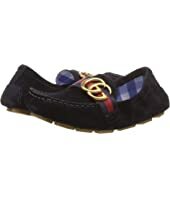 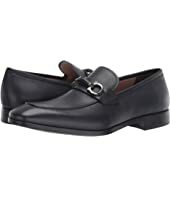 Salvatore Ferragamo Granprix Driving Loafer $495.00 Rated: 4 stars! 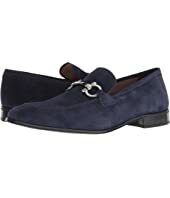 Salvatore Ferragamo Parigi Driver $595.00 Rated: 5 stars! 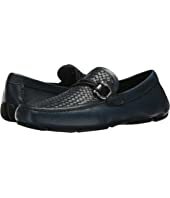 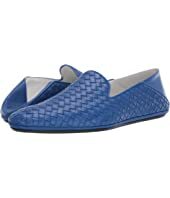 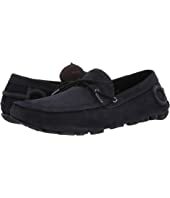 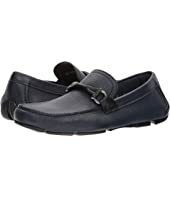 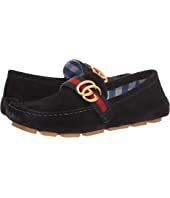 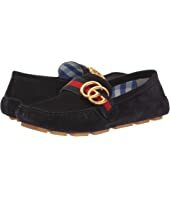 Salvatore Ferragamo Flori 2 Bit Loafer $595.00 Rated: 5 stars!